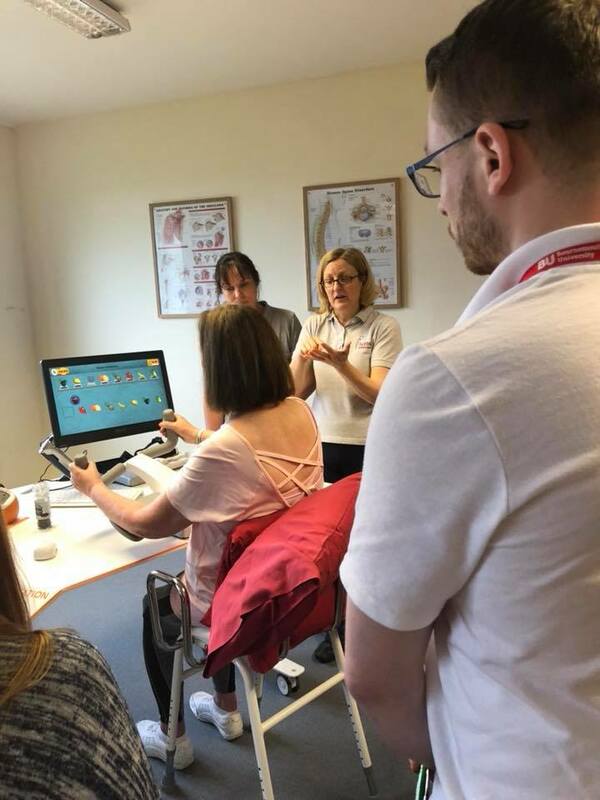 On the 28th of March Ectron Limited joined us for a great day at MINT (Masterclass In Neuro Technology), which is another milestone in our clinical education offering. 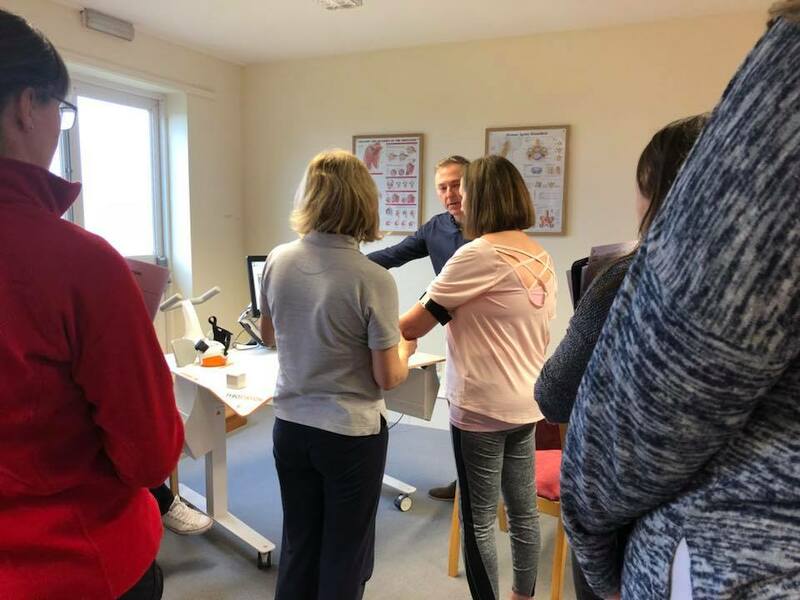 It was great to see Occupational Therapists from the NHS join us for an inspiring day looking at the Pablo Tyrosolution for upper limb and Eksobionic Exoskeleton for lower limb neurotechnolgy and their clinical application in practice. Thanks to all involved especially the demonstrators! See photos below! We participate in international research trials and presentations, including the Technology, Welfare, Innovation and Care Conference in Denmark in September 2015. The conference was attended by managers, clinicians and patients from different areas of medicine and rehabilitation. At the conference we gave a presentation about the research that we have done with the Bionic Leg, as well as a demonstration of how the Bionic Leg works. clinical guidelines for best practice. 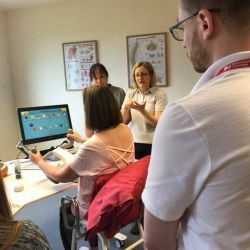 Hobbs is the clinical lead for neurorehabilitation within the group. 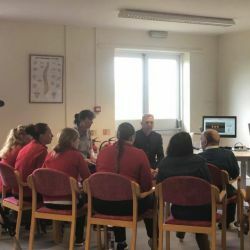 By focussing on each patient's physical, psychological, and environmental needs a well managed rehabilitation program can often reverse many disabling conditions, thus helping patients cope with deficits which cannot be reversed by medical care alone. 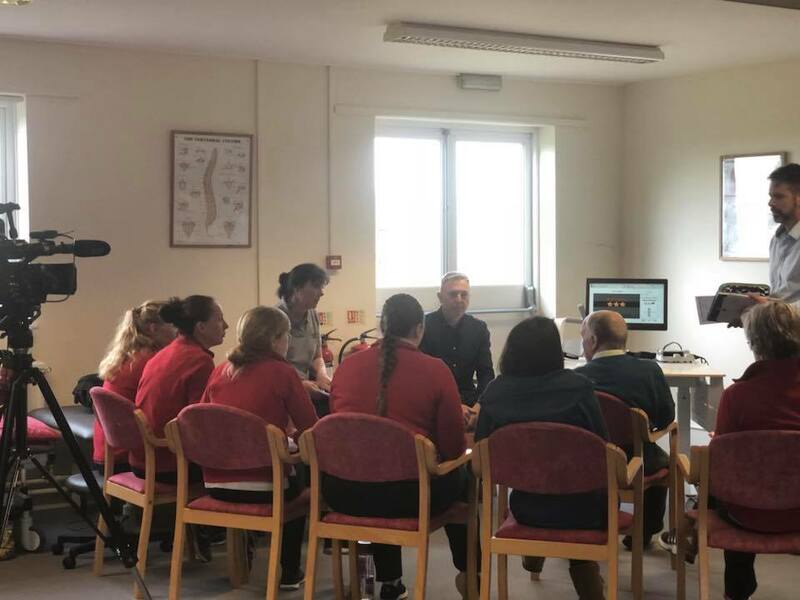 We have a contract with University Hospital Southampton to provide intensive step-down rehabilitation in partnership with Hartford Care at Abbotswood Court, Romsey. This service is to be expanded to locations across the south of England. We are working with BUPA to offer intensive rehabilitation packages within the community setting. This is a new initiative, the goal is for Hobbs to develop a national network of specialist providers. The providers will be affiliated to Hobbs ensuring a quality service. 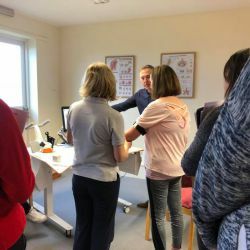 We have a LiteGait trainer based in Winchester with a fully trained therapy team and we have recently agreed to run National training courses. We are also the clinical lead for the AlterG Bionic Leg in the UK and Europe and are providing a National training service for this too. 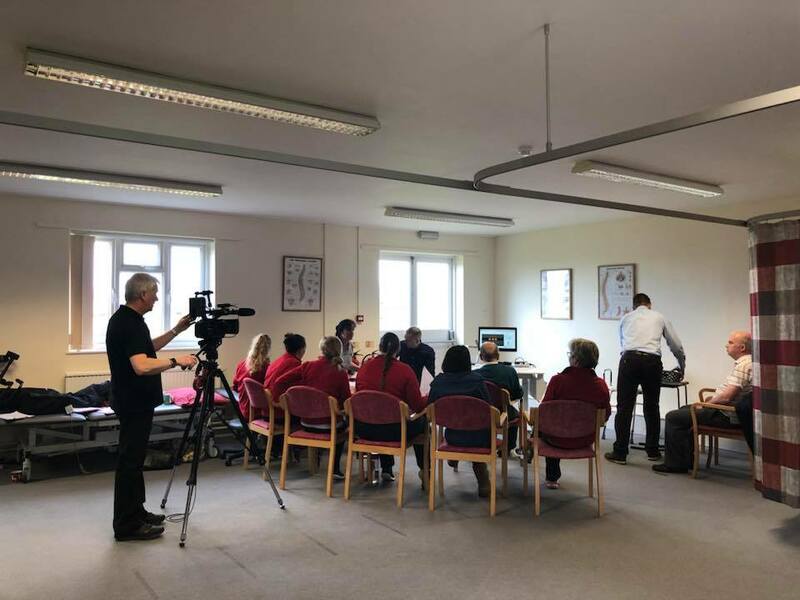 We have links with Winchester and Southampton Universities and are currently working with an American company in collaboration with the NHS to research the use of the bionic leg in both the acute hospital setting, the sub acute rehabilitation setting and the more long term community benefits. Additionally, we are hoping to achieve Nice guidelines approval soon.